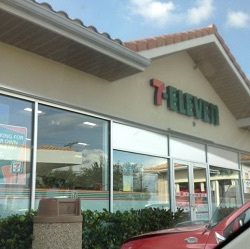 Ideally Located 7 Eleven Store in Boynton Beach, Florida. This is great opportunity to join the world’s leading brand with a store in Boynton Beach, Florida. Please apply for Franchise Fee Range. It’s easier than you think to start your own franchise, but hurry and apply now! This store will franchise fast.